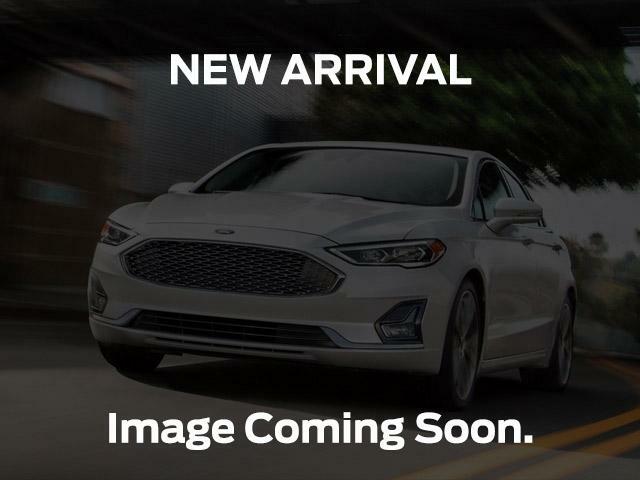 2019 Ford Mustang EcoBoost® Premium Oxford White, 2.3L EcoBoost® Engine | Metro Ford Sales Ltd. This oxford white coupe has an automatic transmission and is powered by a 310HP 2.3L 4 Cylinder Engine. Our Mustang's trim level is EcoBoost Premium Fastback. Upgrade to the EcoBoost Premium trim for advanced features and a good value. It comes with a SYNC 3 infotainment system with Bluetooth, SiriusXM, and nine-speaker premium audio, a rearview camera with rear parking sensors, steering wheel audio and cruise control, leather seats which are heated and cooled in front, lane departure warning, automatic emergency braking, aluminum wheels, fog lights, and more. This vehicle has been upgraded with the following features: Leather-trimmed - Ebony, Navigation. View the original window sticker for this vehicle with this url http://www.windowsticker.forddirect.com/windowsticker.pdf?vin=1FA6P8TH6K5105126.